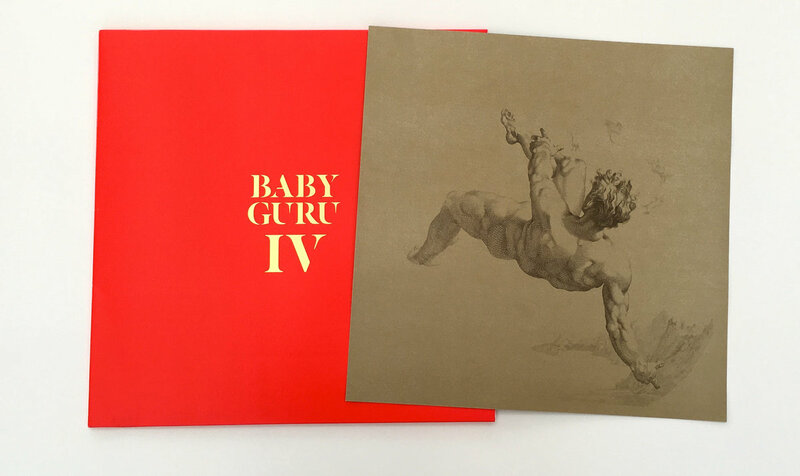 Listen to Baby Guru's fourth proper LP "IV" via Inner Ear | Give it a spin! “IV” is out on clear vinyl LP, CD and digital album from Inner Ear. You can #giveitaspin below.